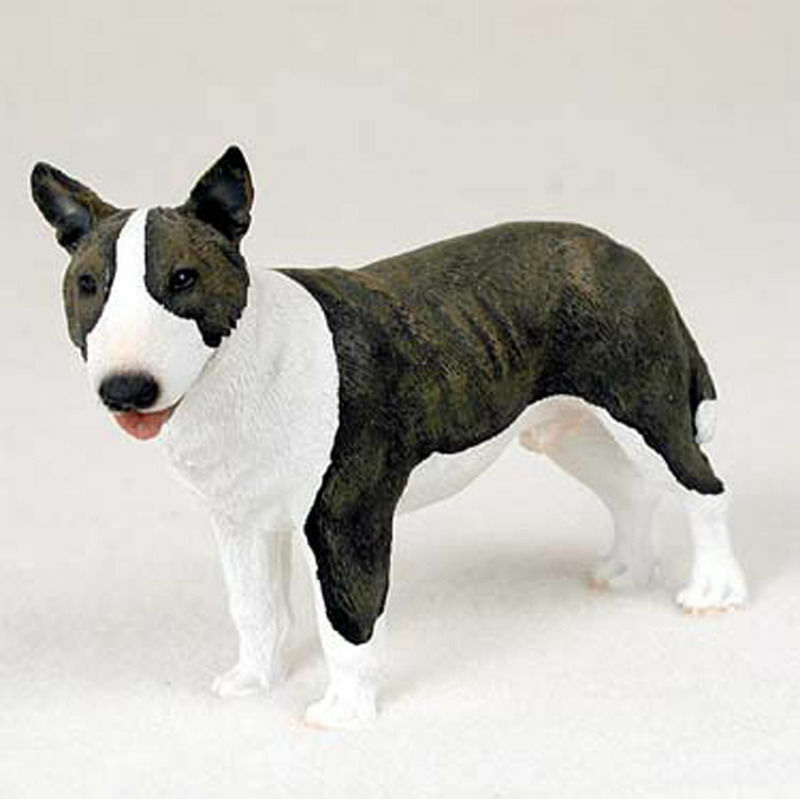 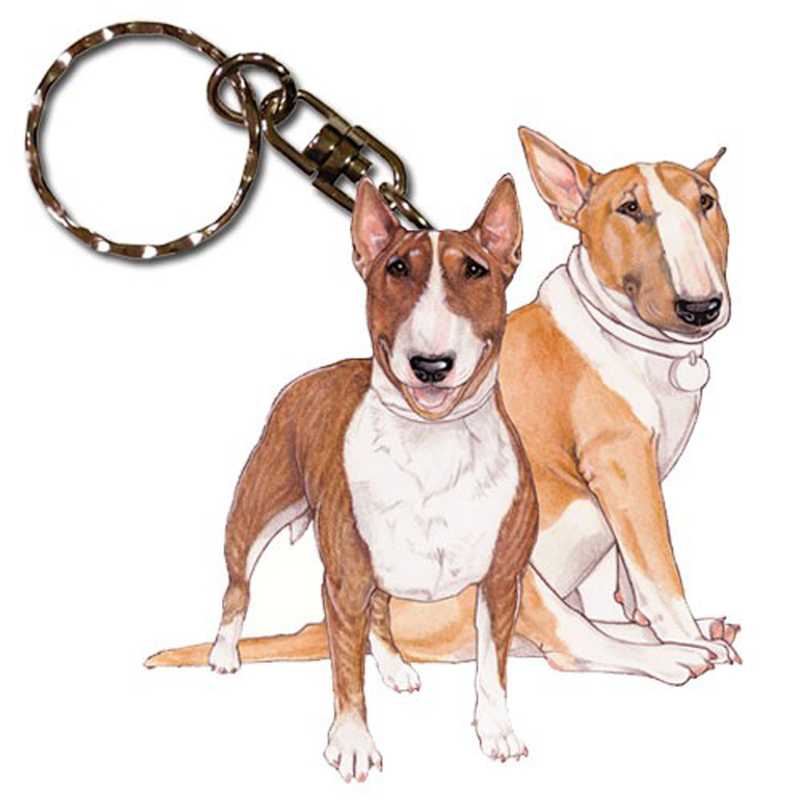 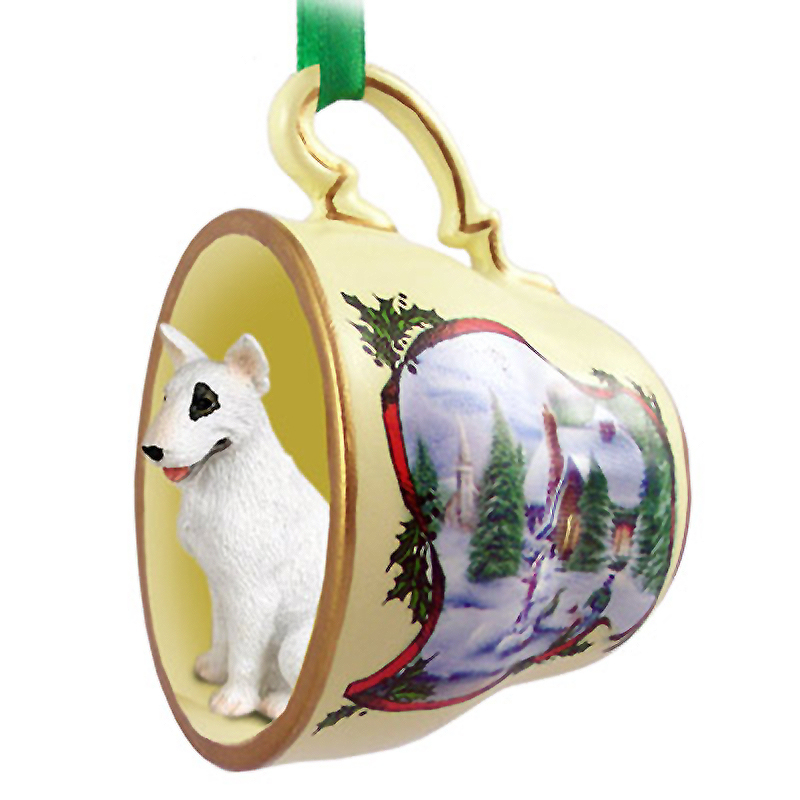 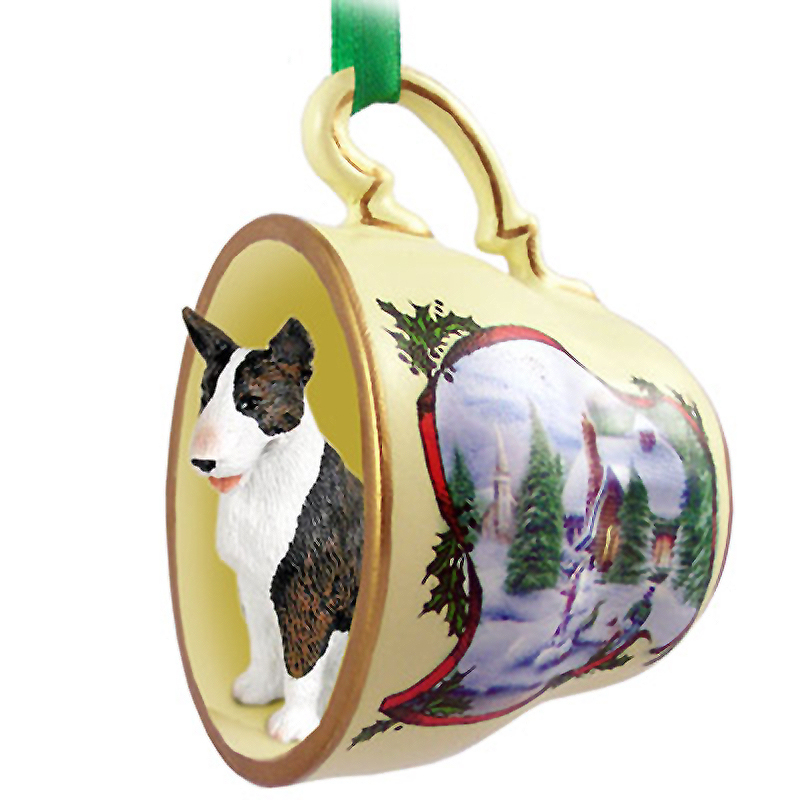 We offer Bull Terrier gifts with a variety of colors and markings. 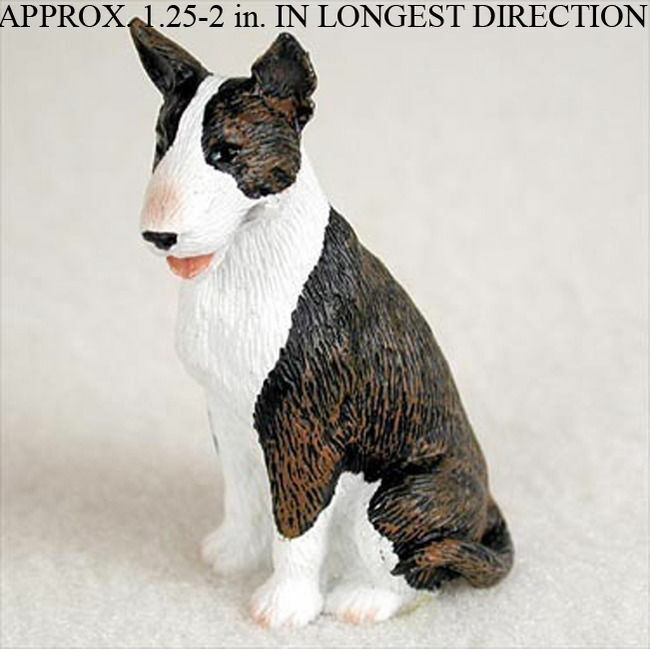 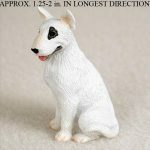 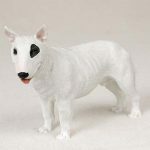 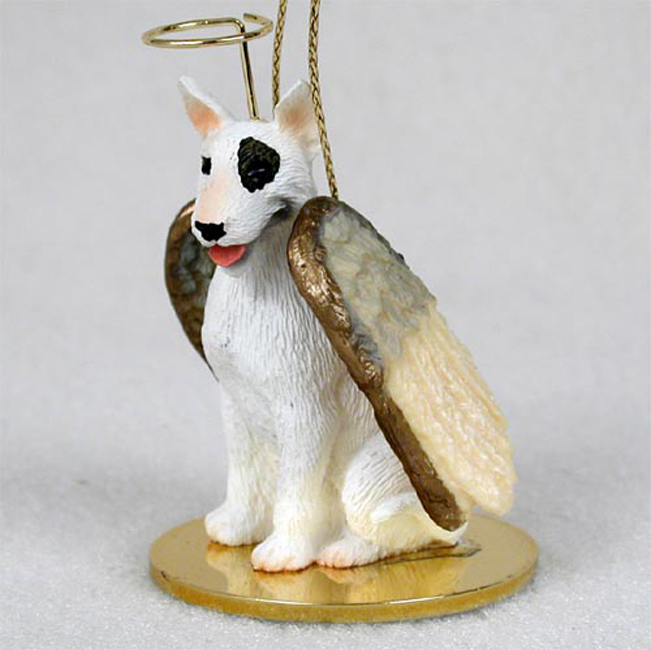 Our figurines, statues, and Bull Terrier ornaments come with both white and brindle coats, while our signs and note pads come with reddish-brown and white colors. 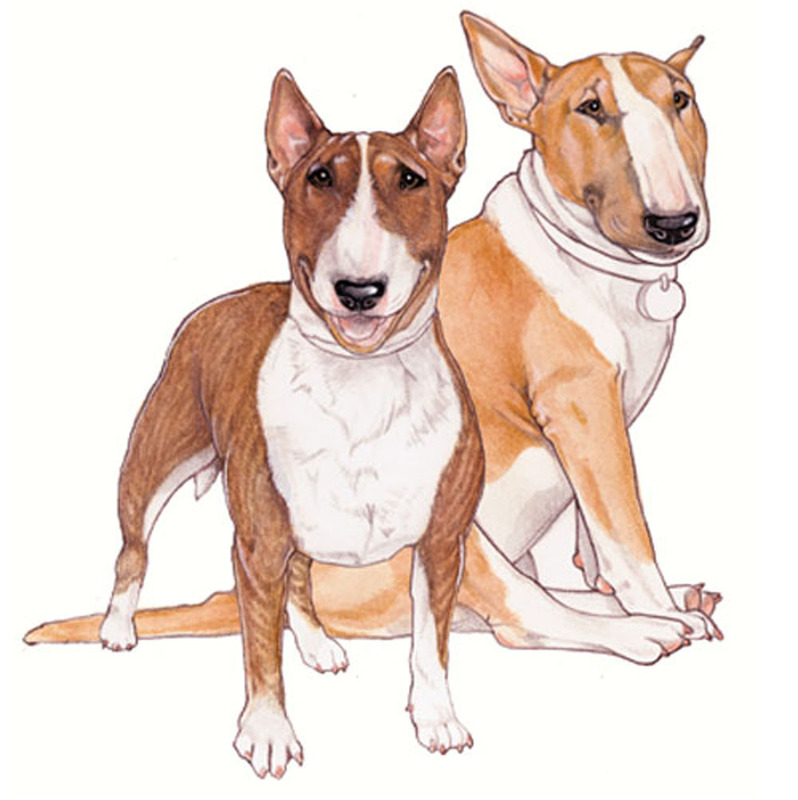 Our Bull Terrier socks have white and brindle styles. 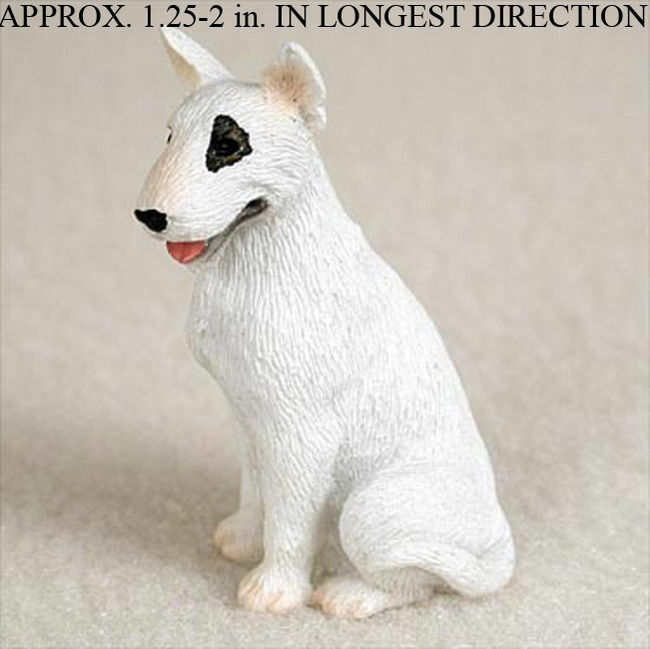 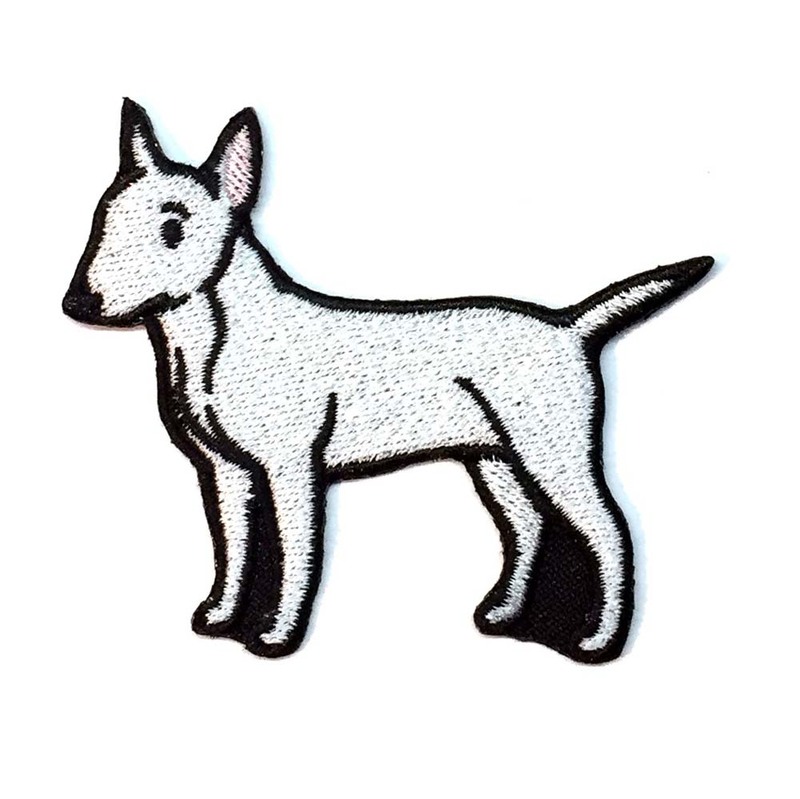 If you can’t find a Bull Terrier item that looks just like your dog, please contact us! 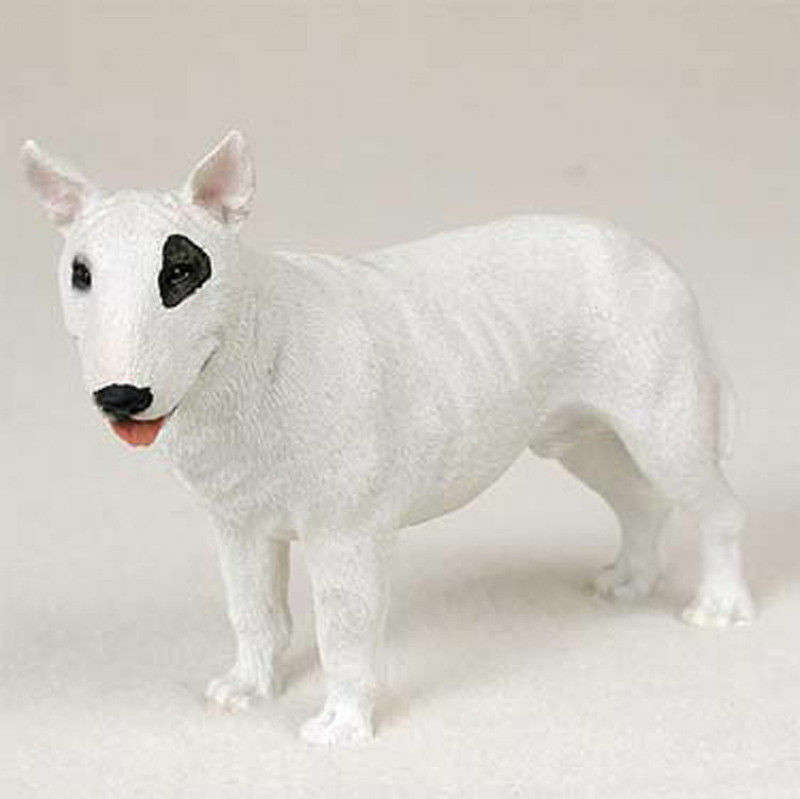 We create custom-made figurines to look just like your dog! 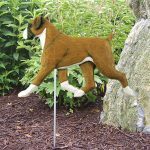 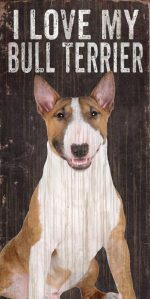 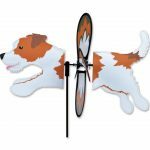 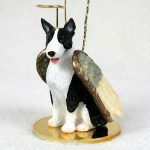 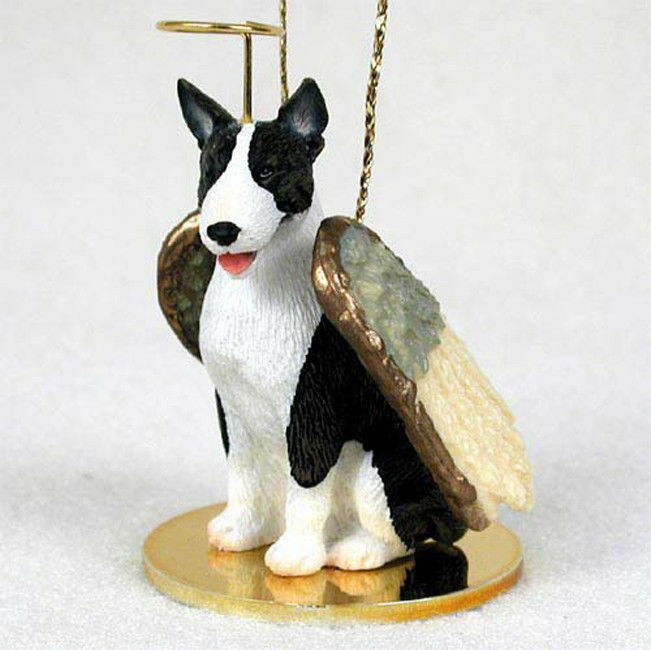 Collect a variety of our hand made & hand painted Bull Terrier collectibles including our weathervanes, custom made figurines, bird houses, welcome signs, and other outdoor decor! Experience a secure and safe shopping experience with DogLoverStore.com. 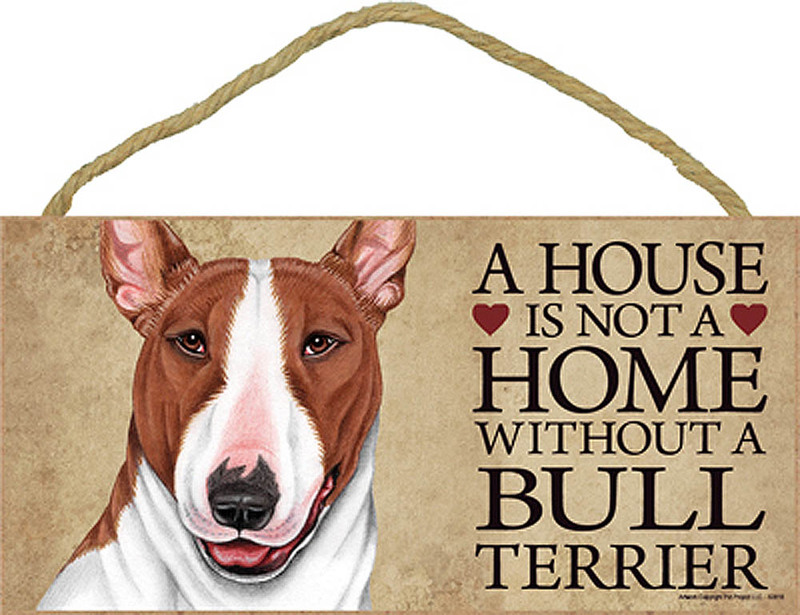 We have been delivering Bull Terrier gifts safely for over 10 years now. 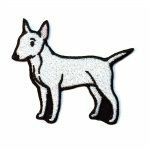 We are a 100% SSL secure website. 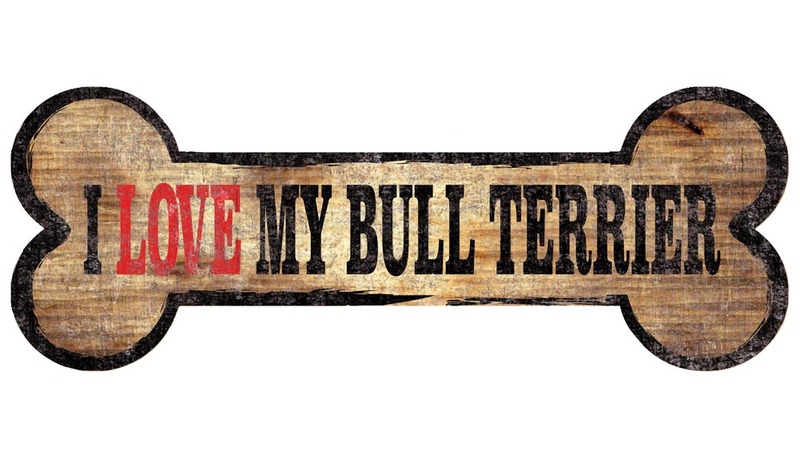 All payment methods are secure and 100% PCI compliant. 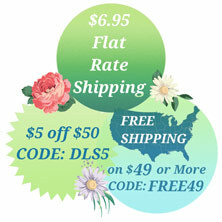 Research us on the web and even the biggest marketplaces on the internet today. 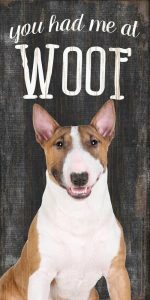 You will find nothing but positive reviews! Be sure to check out the links in the "Customer Service" section below for more information on our secure website, tutorials on how to use our site, and help with matching your dog to the proper gifts category on our site. 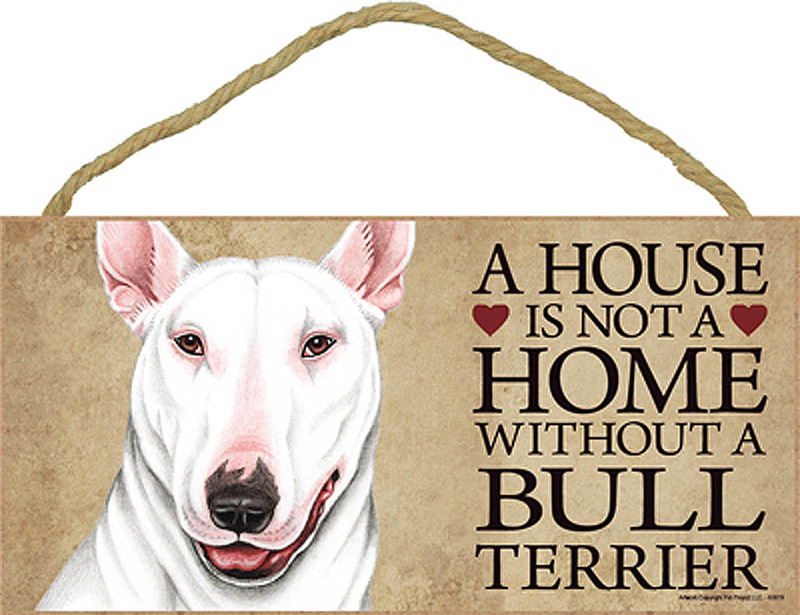 When shopping with DogLoverStore, you can be confident that not only your personal information will be safe, but your Bull Terrier gifts will be mailed safely too!